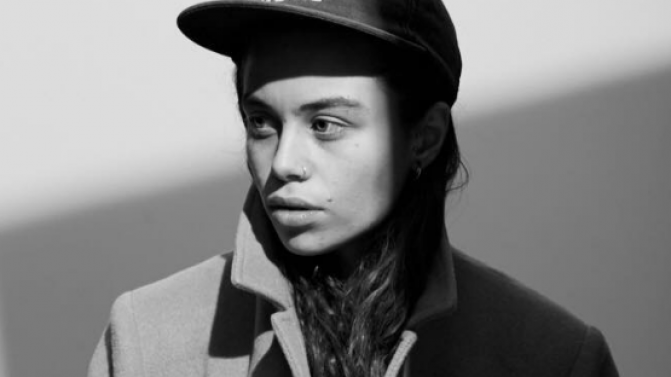 If you blinked at any stage over the past couple of months, there’s an unfortunate chance that you missed the rapid rise of local talent and 123 Agency artist Tash Sultana. Not to worry, the wunderkind is gearing up to release a brand new single with a full-on run of shows in support. Come Friday June 17th, Tash will be releasing her brand new single Notion. The track follows on from older sibling Gemini and also a run of completely sold out national tour dates. Wasting no time at all, Tash will be doing a round of laundry and hitting the road again for another headline run of both metro and regional centres. Containing synth effortlessly gliding above the peaks and troughs of a down tempo beat and vocals as close to actual honey as possible, Gemini showed us an artist making music years beyond her experience. Much the same, Notion will chill somewhere between the twilight and the ether while the instruments all slow grind upon one another. Sultana’s sensibilities take on a new form entirely when reverberating off bodies / souls / walls – a rep that’s spread across the globe in no time at all. Tash will now be working with Paradigm/Windish Agency for shows throughout North America and Free Trade Agency who will represent her in UK/Europe. So rest assured, you haven’t seen the last of Tash Sultana but best not avert your gaze again.